Mounting Your Alcatel 1x Evolve Using A Car Cup Holder Will Avoid Distracting Windshield Obstruction. Keeps Your Alcatel 1x Evolve At A Perfect Distance To You For Easy And Efficient Operation. 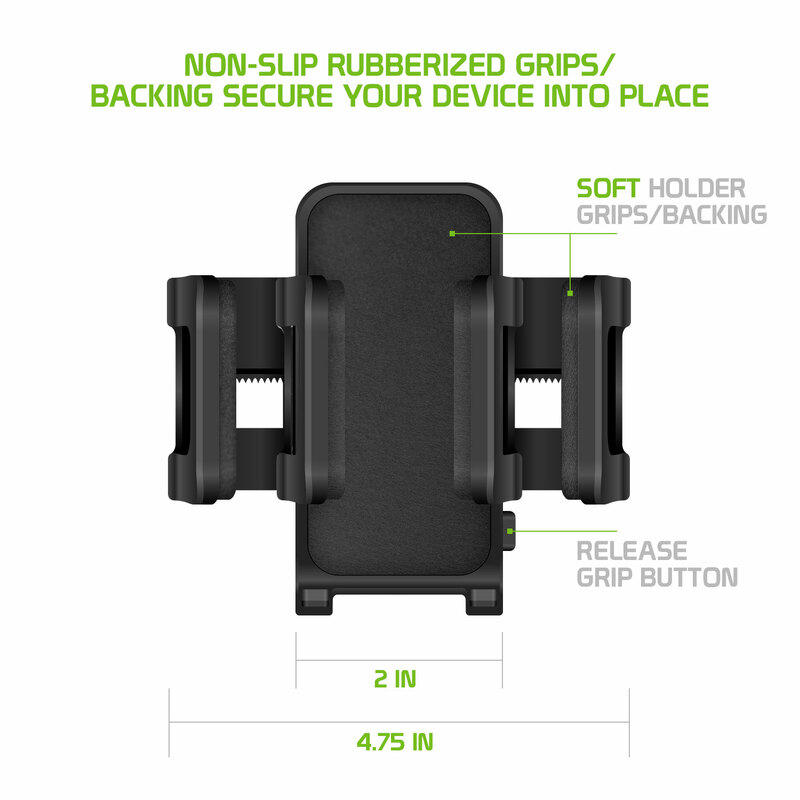 The Mount Is Built In Slide Arms That Will Adjust Perfectly To Your Alcatel 1x Evolve Keeping It Securely Attached. 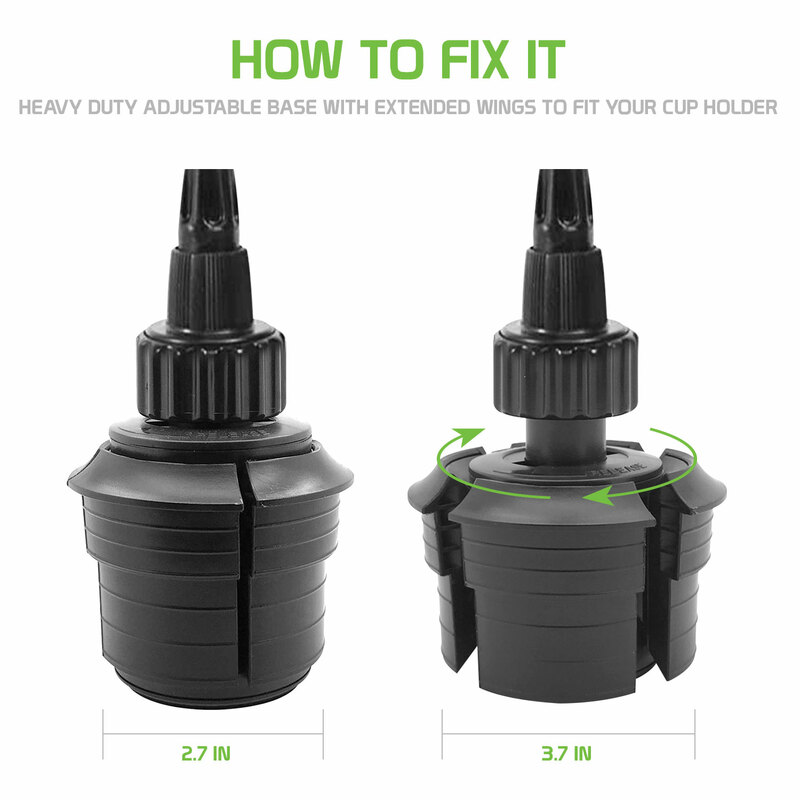 Installs In Your Car Cup Holder In Seconds, No Tools Are Required For Installation Or Removal. 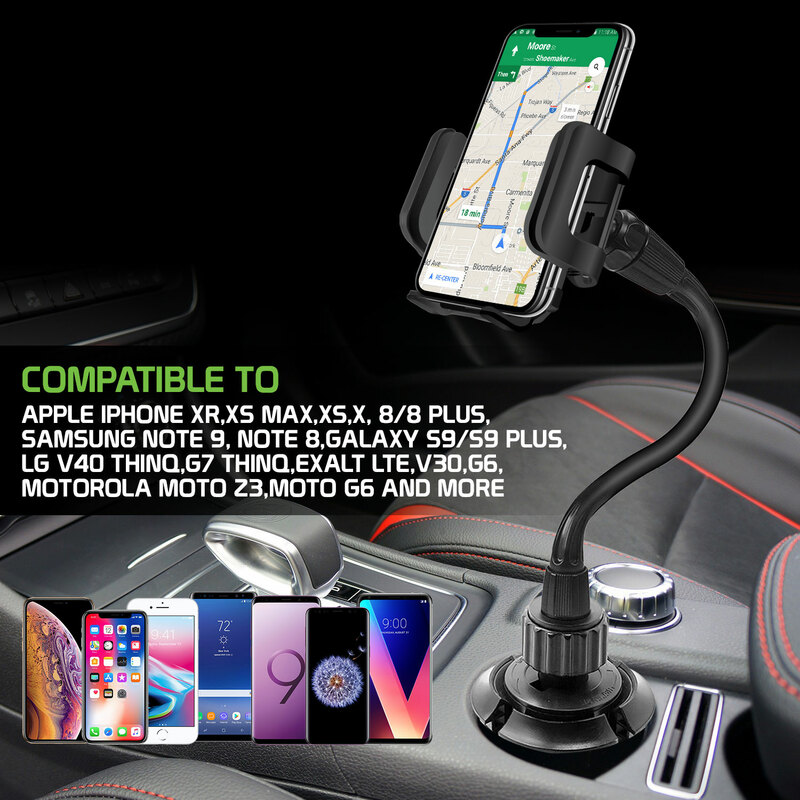 Our versatile Cup Holder Car Phone Mount, securely keeps your Alcatel 1x Evolve attached to any standard car cup holder avoiding the obstruction in your windshield. 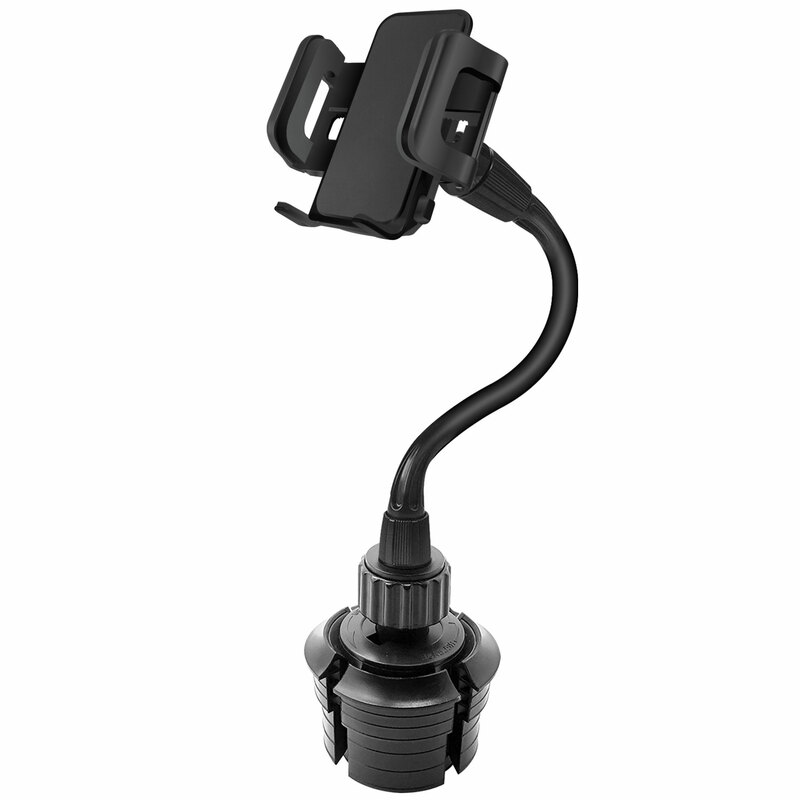 The Car Phone Mount will allow you to efficiently operate your Alcatel 1x Evolve while you drive. 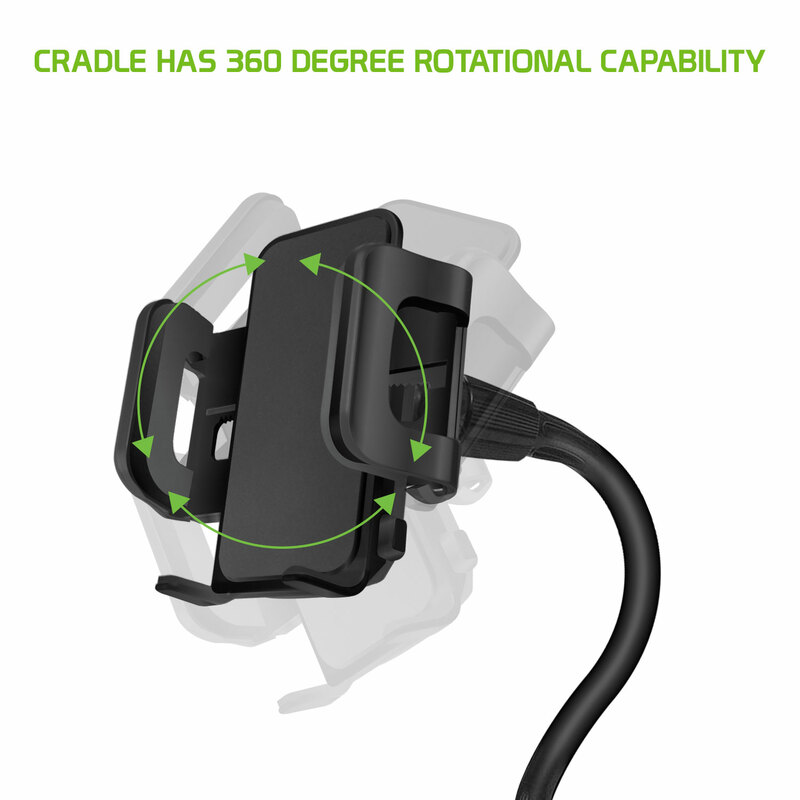 The adjustable side arms will allow you to keep your Alcatel 1x Evolve securely attached to the phone mount.